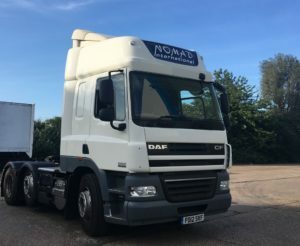 Many of our clients operate their own fleet of trailers and require hauliers to provide everything else. 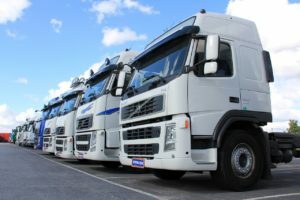 We understand that this means more than simply providing the truck – it means providing a professional, well-prepared driver, skilled in the specific requirements of the job, who communicates effectively with your team and ours. Quite often the driver’s responsibilities will extend beyond safely delivering the load, and involve loading and unloading your trailers. Just let us know your requirements and we will match the right team to the job. Our 24-hour driving operations allow us to meet your needs around the clock, with drivers working on night shift [link to “24 Hour Operations” page] as well as day shift. We have the flexibility to alter start and finish times on double-shift to match your requirements. Our planning team are on hand in our main UK office to provide prompt communication and any other logistical support required. We can of course provide trailers to suit your requirements also. From skeletal trailers to box trailers, curtainsiders to fridges, we can provide whatever you need. 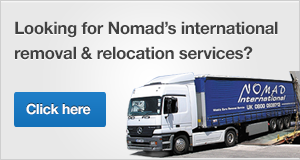 Just contact our offices to let us know your requirements.